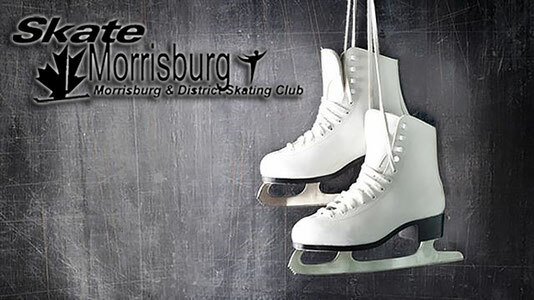 CanSkate Refunds - skatemorrisburgs jimdo page! Refund of registration fees will be given when Registration Chair receives a written notice of withdraw prior to November 2, 2018. After November 2, 2018 a refund will only be given with a doctor's certificate or upon approval of MDSC. Pro-rated registration fees (not including Skate Canada fees and Raffle Calendars) will be issued. Exception - ONLY 1st time CanSkaters are eligible for a FULL** refund until November 2, 2018. Refund of registration fees will be given when the Registration Chair receives a written notice of withdraw prior to November 2, 2018. After November 2, 2018 a refund will only be given with a doctor's certificate or upon approval of the MDSC.